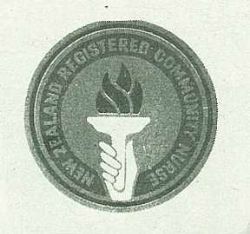 This Torch is used as a symbol of the light of hope which may be given to the sick and suffering by the Community Nurse in her chosen profession of promotion of health and care of the physically and mentally distressed. 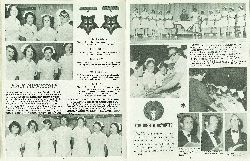 All the graduate nurses pictured with the matron, Miss Y. J. Sinclair, at the conclusion of the candle-lighting ceremony, during which the nurses took the Florence Nightingale pledge. 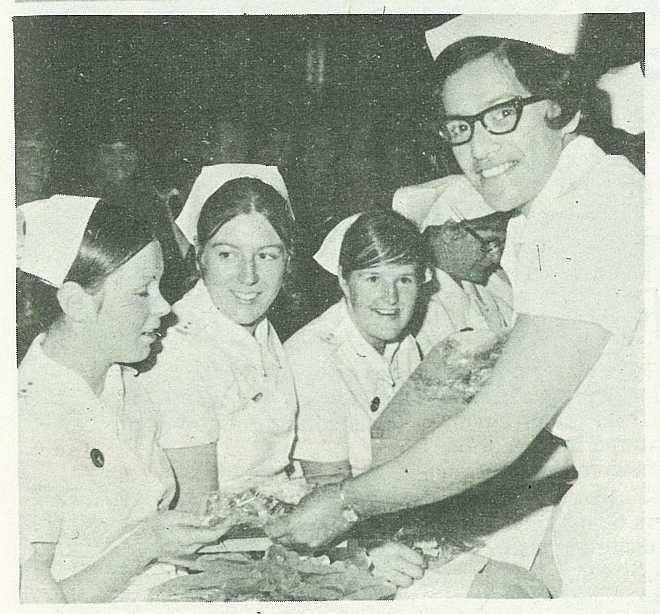 Gift sprays were presented to the nurses by Mrs L. Pahau (president of the Student Nurses' Association). 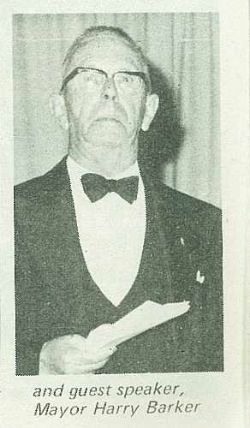 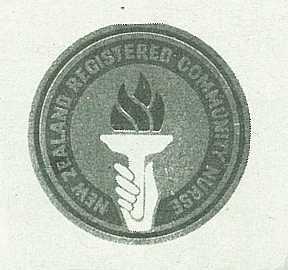 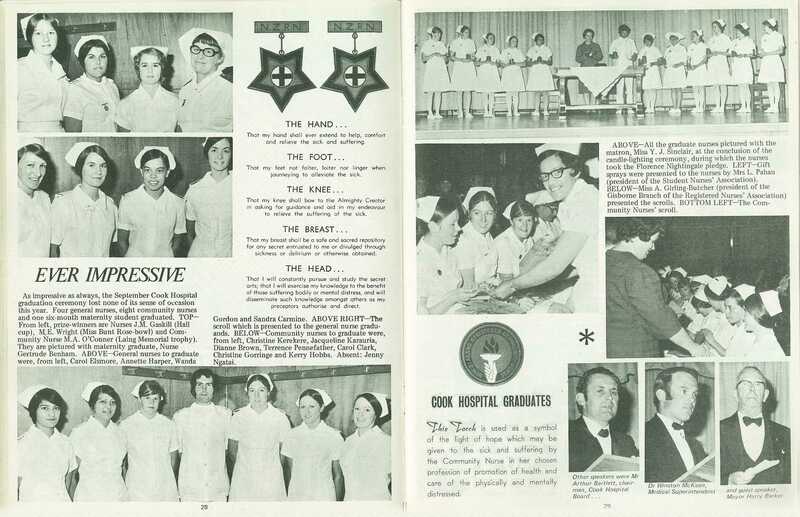 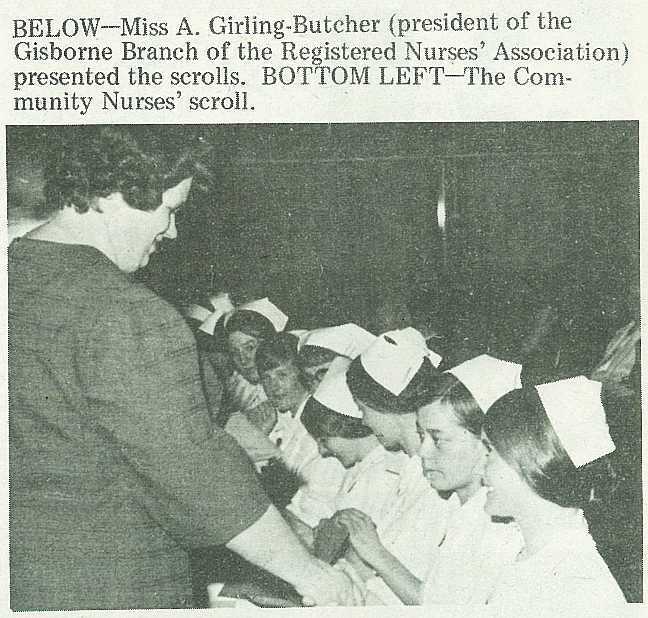 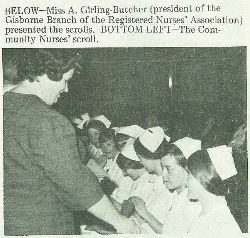 Miss A. Girling-Butcher (president of the Gisborne Branch of the Registered Nurses' Association) presented the scrolls. 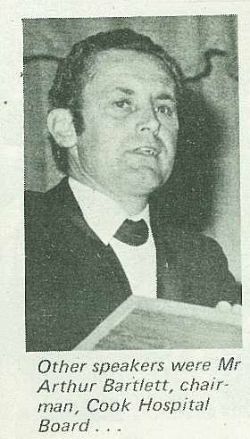 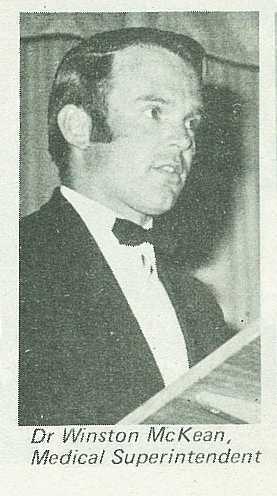 Other speakers were Mr Arthur Bartlett, chairman, Cook Hospital Board. . .